Our selected 30 delegates from Australia and India will converge for the eighth AIYD dialogue in Sydney and Melbourne from the 20th to 23rd February 2019. Building cultural intelligence through education: This sub-theme seeks to understand how the education ecosystem that sits at the centre of bilateral relations between the two countries can and should be used to foster greater intercultural understanding. Scaling our economic impact: This sub-theme will focus on trade & investments, business and economic opportunities within key sectors of growth for both countries – where young people should play and how they can contribute to building stronger economic ties between the two countries. Leading policy development: This sub-theme will cover topics and sectors from bilateral policies, to understand how we can integrate youth leadership into diplomacy and policy. What existing programs and policies at state and federal level between the two countries exist and how can we can allow young leaders to become strong contributors within these programs. The program has an impressive line up of eminent speakers, interactive sessions and exercises for delegate to explore opportunities together and shape the dialogue as contributors of Australia ÔÇô India relationship. Applications open on the 16th of August and close on 30th September 2018. The applications for AIYD 2019 are now closed ! Thank you for your support and effort for spreading the word and/ or applying for 2019. The AIYD 2019 fellows will be announced in December 2018. Till then stay tuned through our social media channels. 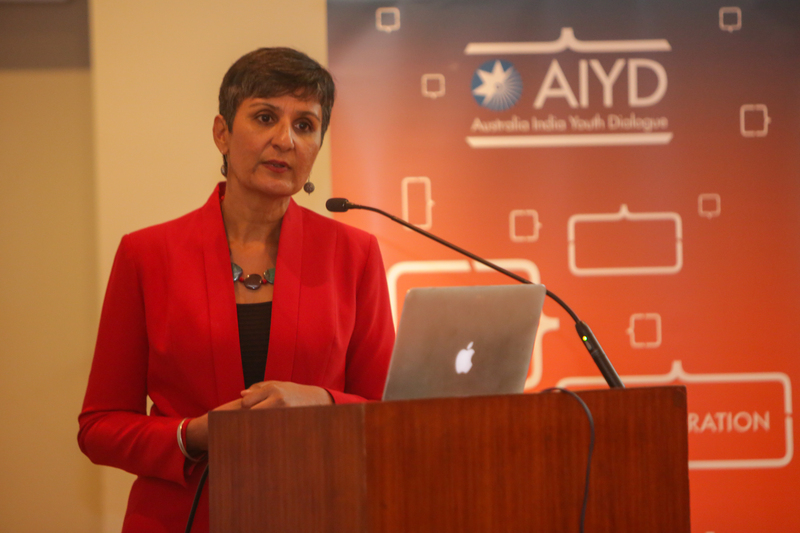 The Australia India Youth Dialogue (AIYD) is a youth-led dialogue between the young leaders of Australia and India. In brief, the AIYD hosts 15 of the best and brightest young minds from each country at an annual conference, held in Australia and India in alternate years. Please click here (www.aiyd.org/about) for more information. What kind of background do you need to take part in the AIYD? AIYD delegates in the past have come from a variety of backgrounds and professions – including journalism, academia, business, politics, policy, and science and technology. There is no set profile weÔÇÖre looking for, but an interest in Australia-India relations is a must. We encourage potential applicants that are interesting pursuing collaborative ideas and opportunities between the two countries across sectors. 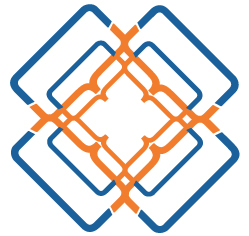 What is the format of the AIYD? Each of the three days at AIYD centres upon a specific theme, on top of the formal proceedings, delegates will be split into smaller groups to collaborate on a group challenge around the AIYD themes. We will also hold a number of informal and formal sessions throughout the AIYD, beginning and ending the AIYD with a gala dinner. Do you need to be a citizen of Australia or India to be an AIYD delegate? You must be a be citizen of either Australia or India to apply for the AIYD. Overseas Citizens of India will be considered if currently residing in either Australia or India. Does AIYD cover travel and accommodation costs? Yes, return domestic or international airfares to the AIYD locations up to the value of $1500 will be covered by the AIYD. Accommodation and meals for the duration of the Dialogue will also be provided by AIYD. The selected delegates will be responsible for applying visa and costs associated with any visas required, and for your own travel insurance. What happens after the AIYD 2019 Dialogue? Throughout the year, the AIYD holds a number of informal events for alumni in major cities across Australia and India. We encourage delegates to stay in touch through social media, and an AIYD Alumni online portal to stay engaged with each other and the work of the AIYD. From 2019 onwards, AIYD is setting up a separate Alumni committee that are nominated who will support alumni chapters, activities in addition to bilateral projects and initiatives by AIYD alumni members.